Hey there Paper Peeps! Hope you are enjoying your holiday weekend so far. 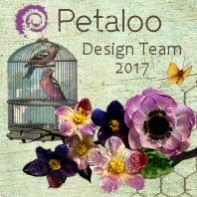 I’m just dropping in to share the fun project we will be creating in class this week. 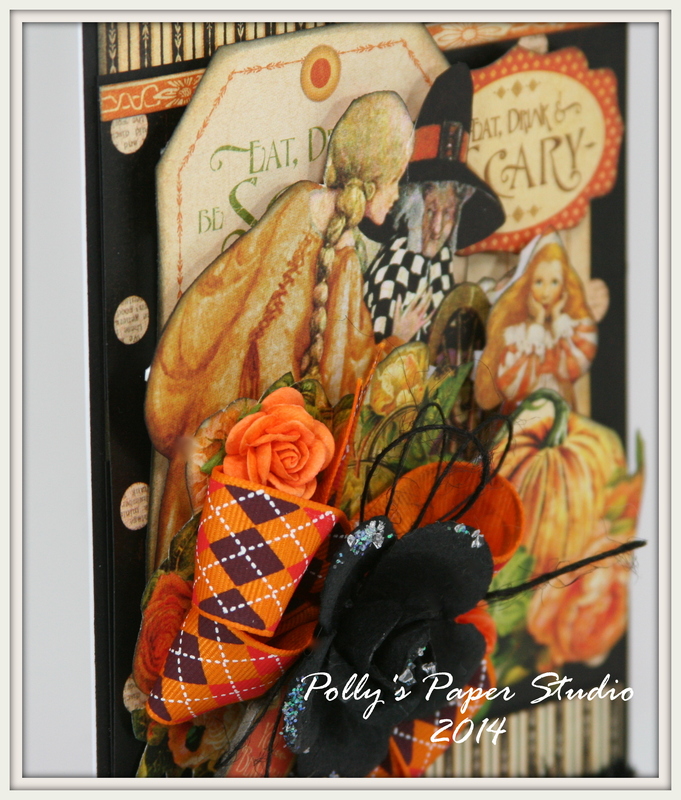 It’s a vintagy inspired Halloween Tag Book in a Box. 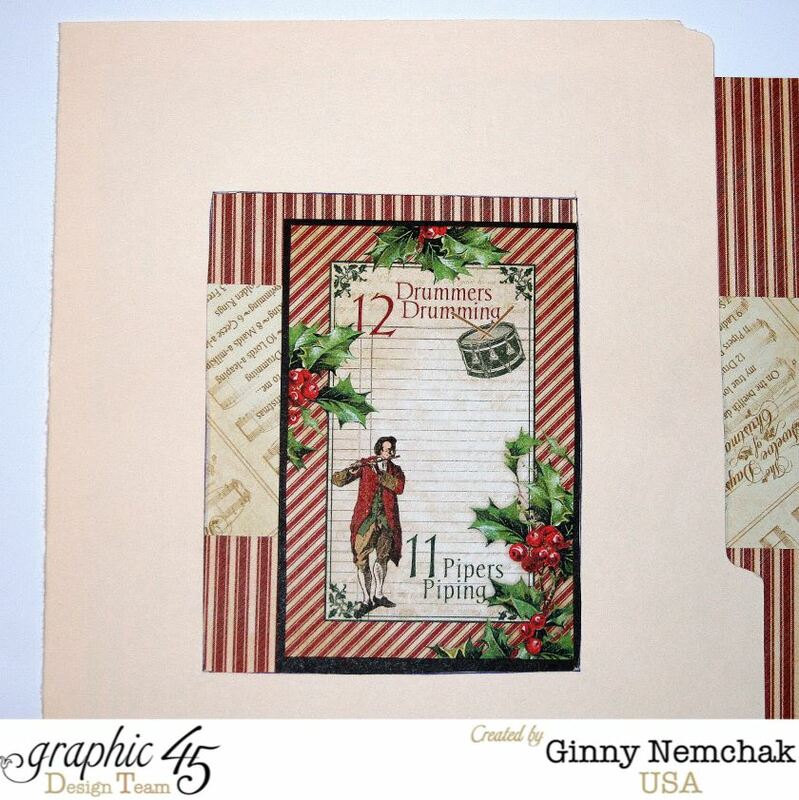 I loaded it up with layers of patterned papers, vintagy holiday images, and super fun and festive embellishments. Isn’t it spooktacular? 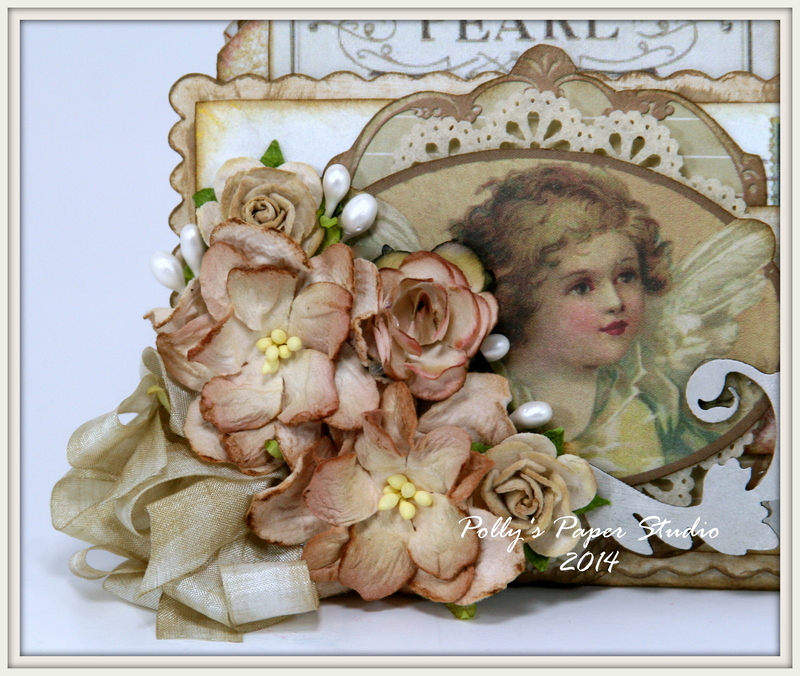 I really had so much fun adding these embellishments! 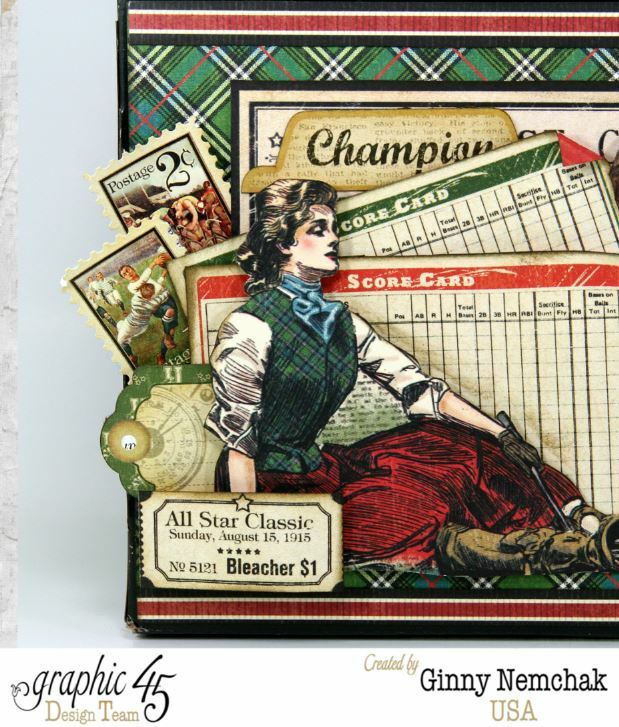 The box will be a great addition to seasonal decor…and family and friends can enjoy viewing the pictures and memories. I’ve chosen really yummy ribbons to make scrumptious bows. All different…but coordinated. Isn’t that the cutest little guy? 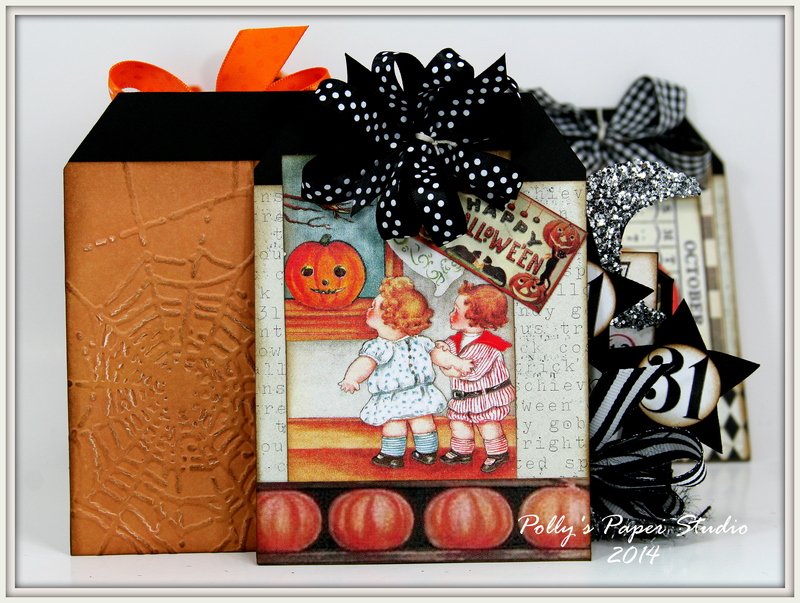 The backs of the tags all have pumpkin colored cardstock embossed with a spiderweb pattern! Tuesday Night Peep Vicky wanted to work on Halloween projects and Peep Bobbie wanted vintage and cute. 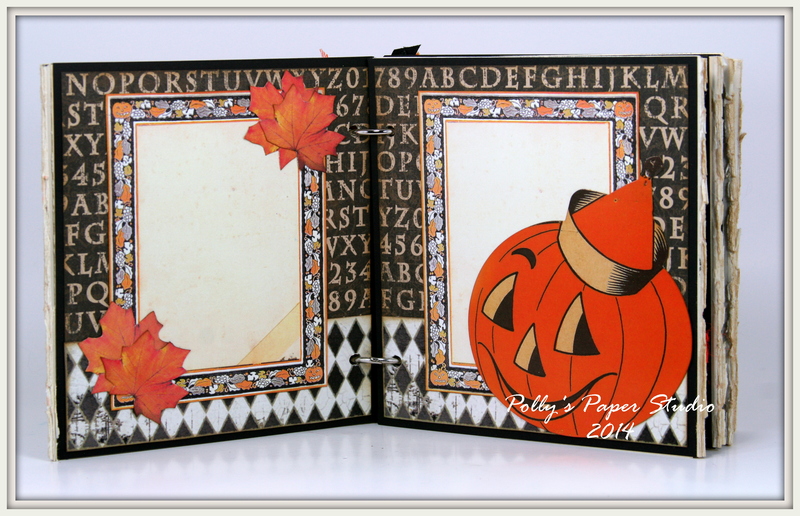 I think this will make them both happy : ) There are a few kits available: Halloween Tag Book in a Box. Will begin shipping Sept 6th. Hop on over to the Etsy shop to get a detailed list of all the yummy little paper pretties in the Thanksgiving Creativity Kit. Well hello there Peeps! 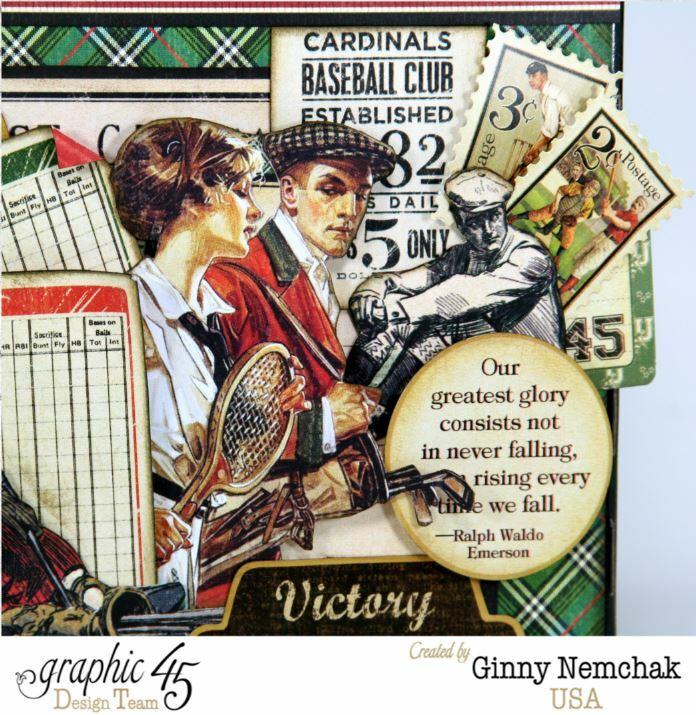 I’m excited to share my project today because it’s a project from Graphic 45. They asked us to share a tip that could be explained easily in an Instagram pic. The tip I’m sharing is actually something I use every single day at the shop. 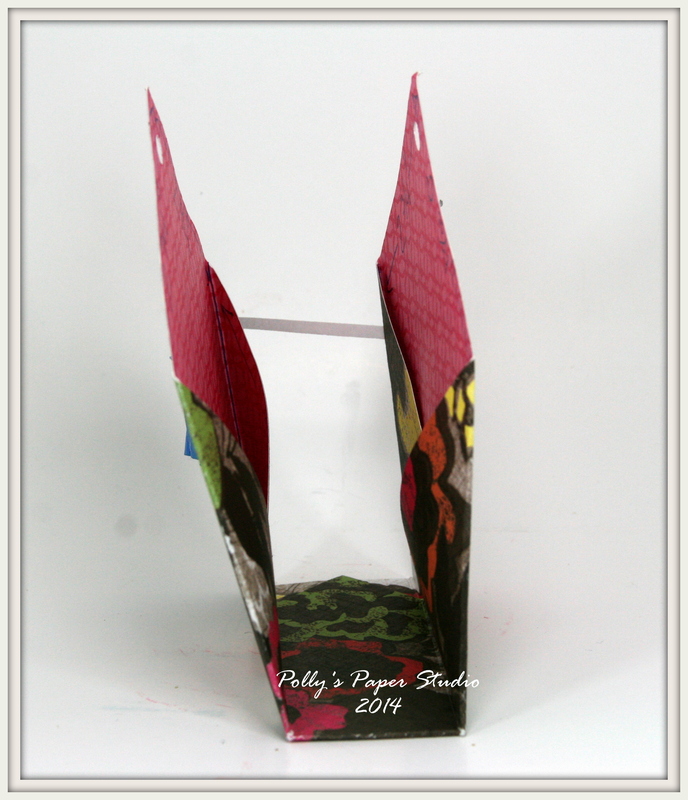 When I’m creating cards…..I keep a stack of masks made from manilla folders with the dimensions of the card cut from the middle. 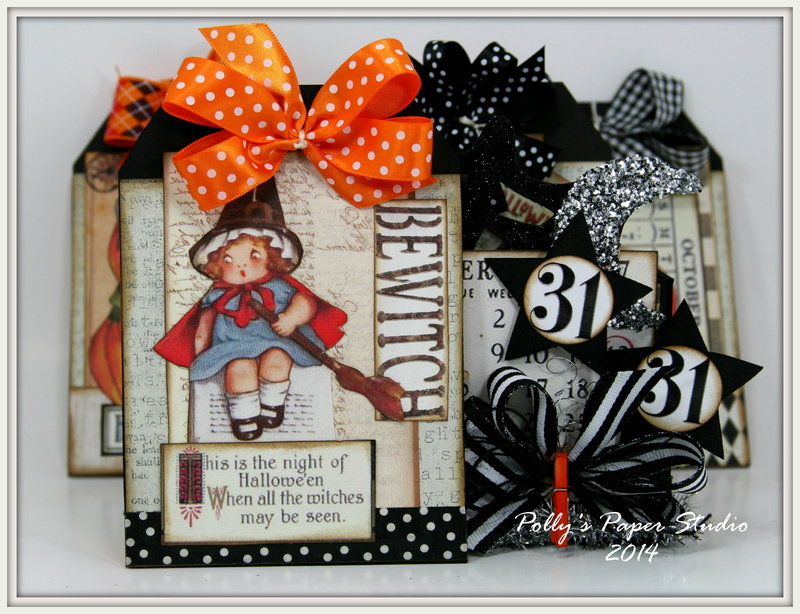 I make 6 1/2 x 5 inch cards…. The mask blocks out all the surrounding patterns and shows you what the papers would look like in the finished card size. That way you can move the papers and images around until you get an arrangement you like before you even begin cutting the paper. I use these so often I have quite a few. My shop masks all had doodles and phone numbers written on them….one had a coffee cup ring and glitter yikes! I made a new one just for this pic! You can see how much easier it is to visualize the finished card when you can un-see the surrounding pattern. Here is the finished card I created using the mask. 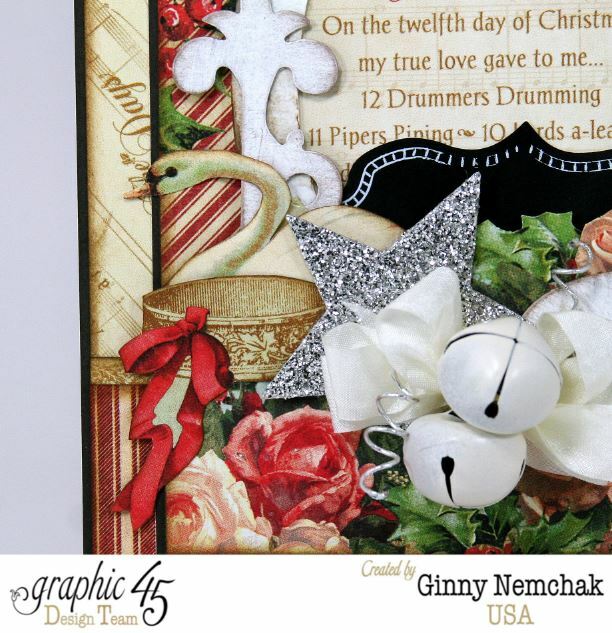 I used The Twelve Days of Christmas from Graphic 45. 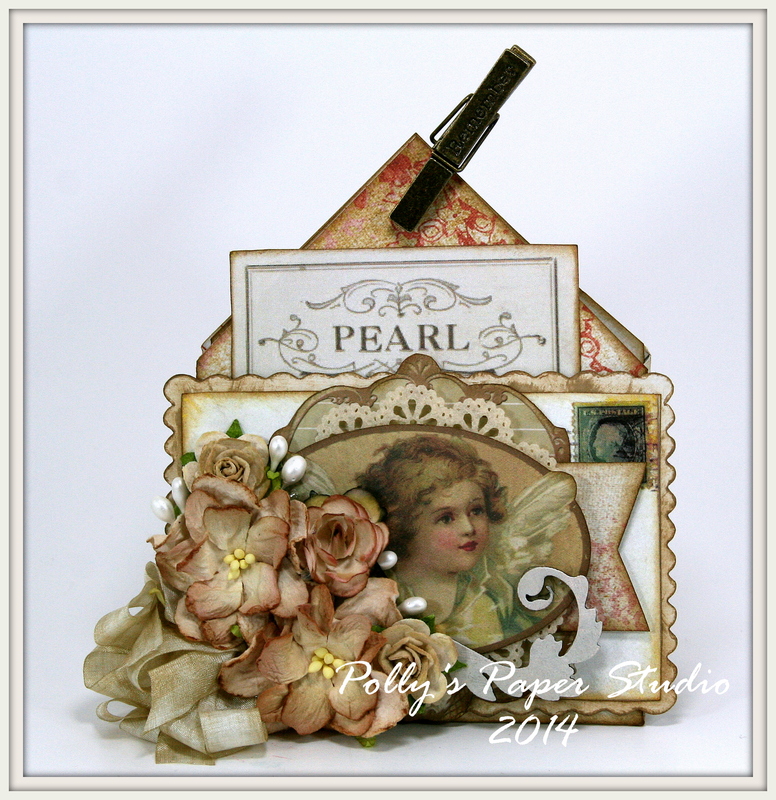 I painted and inked a little chipboard frame and layered on lots of fussy cut images and vintage buttons. 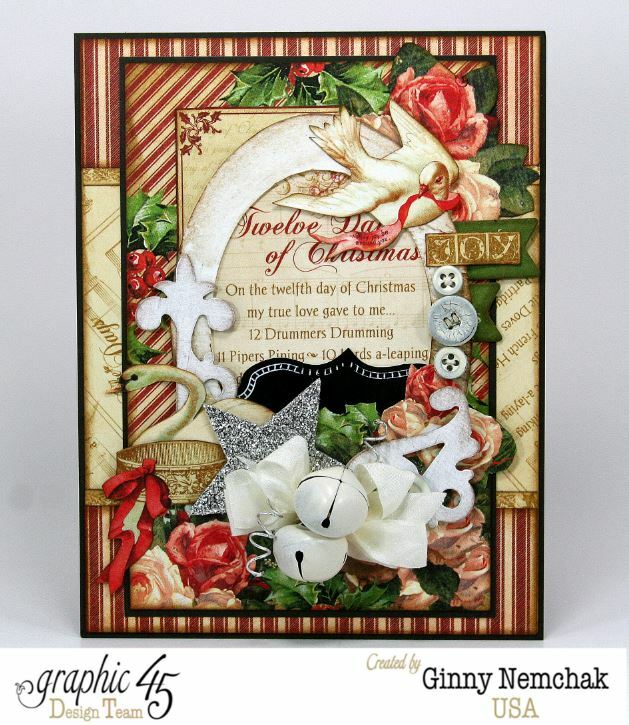 More fussy cut images here with festive jingle bells, a glittery star, Ivory Wrinkle Ribbon, and scrolly chipboard shapes painted to match the frame. Once you try this tip I know you’ll be making your own stack of masks. 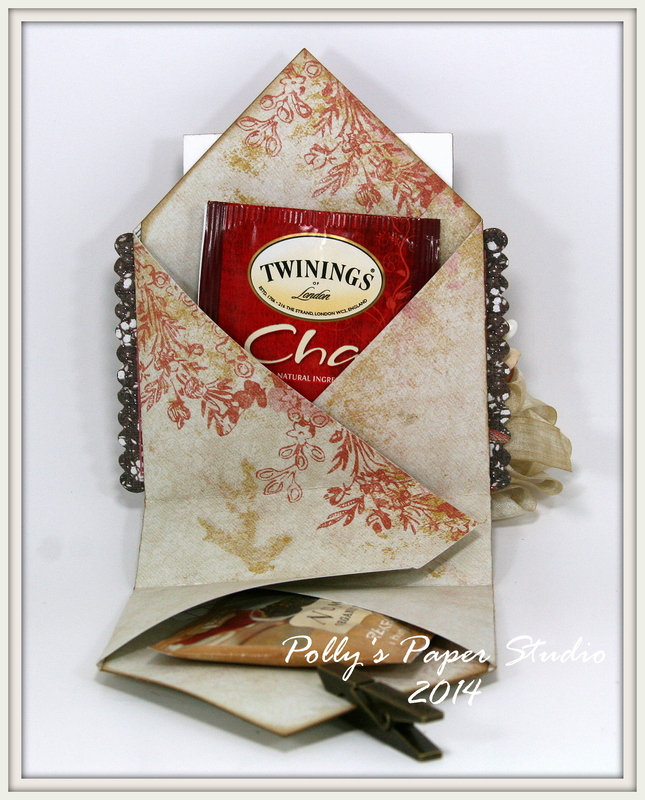 Have them in every size of card you create…just don’t set your coffee cup on them lol. Hey there Peeps. 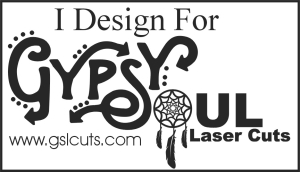 I’m dropping in to share a project that is very different for me. 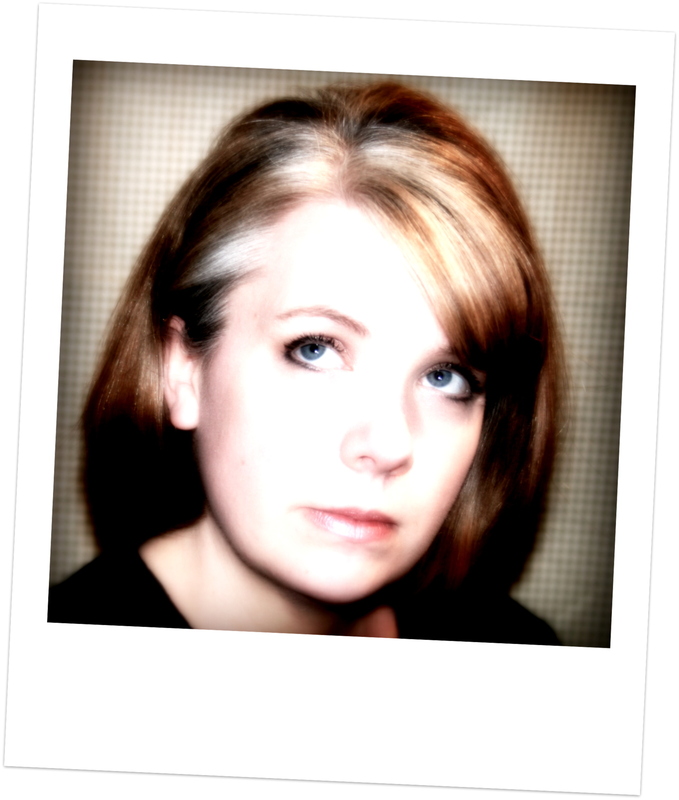 It’s not a card…..not a book…not a shadow box. It’s beer. Yes you heard me right. 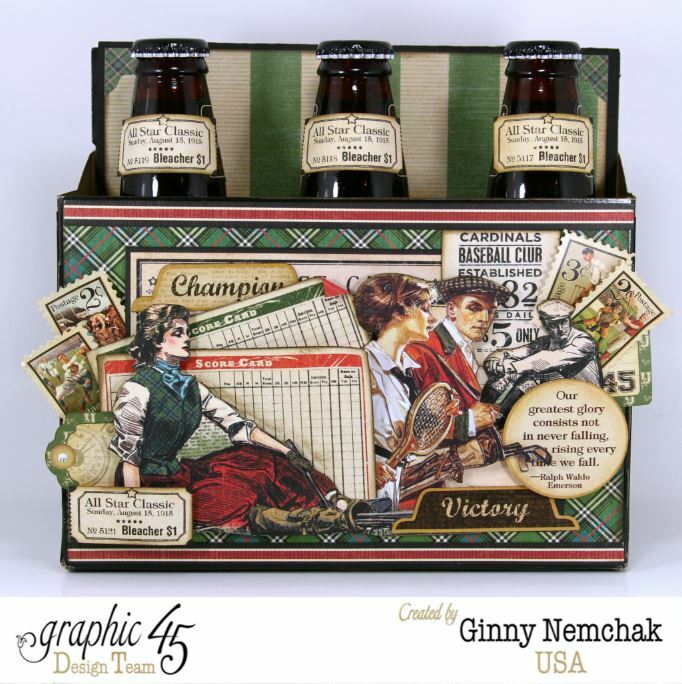 A 6 pack of bottles of my Hubbies favorite craft beer. Are you asking yourself if Ginny has finally lost it? Well maybe lol…but the beer gifty is for my Hubby for our anniversary. 21 years…how time flies. I wanted to to make it a little more special so I used my Good Ol’ Sport papers to dress up the carton. It just so happened that the carton was mostly black…so I decided to take advantage of that and use it as a border. This saved me from trying to wrap the corners around a not so square package. I finished the carton on all sides. I thought it might be put into use as a pen holder when the drinkies are gone. Or maybe it could hold all those little weirdo cords we need to plug the devices into the computer? The carton had est 1997 on it and I thought that was a fun little detail….also I didn’t want to measure and cut that odd angle at the top. I added a fair few foam spacers…..the dimension helps to bring out the layers. I liked the idea of an all sport theme….so I added them all lol. Covering the top was a whole lot easier than I thought it would be….I really wanted to cover the cardboard carton on the inside too so it would have a finished look inside and out. Just for fun I added some tickets to the bottles. 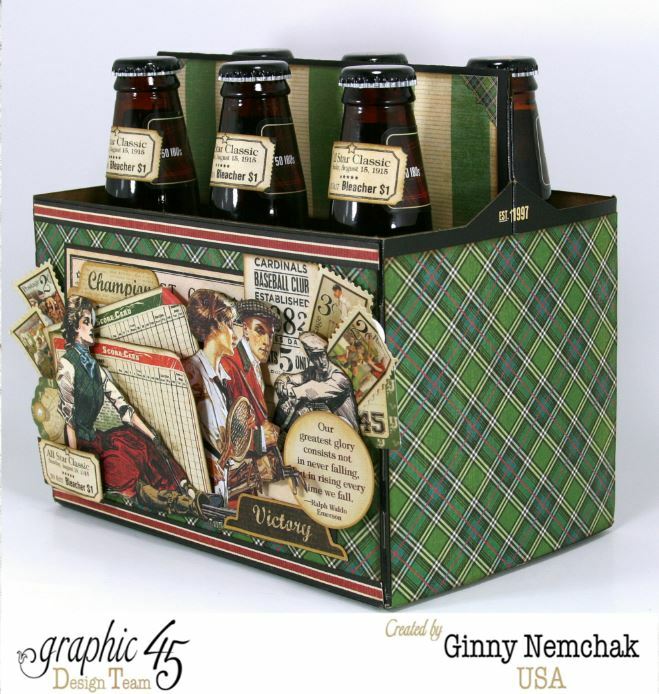 I think my hubby would encourage me to do a tutorial on this project…especially if it gets him more fancy beer lol. Seems like a long time since I’ve made a project that didn’t have bows and flowers right? I’m showing my sportier side lol. Hey there Peeps! 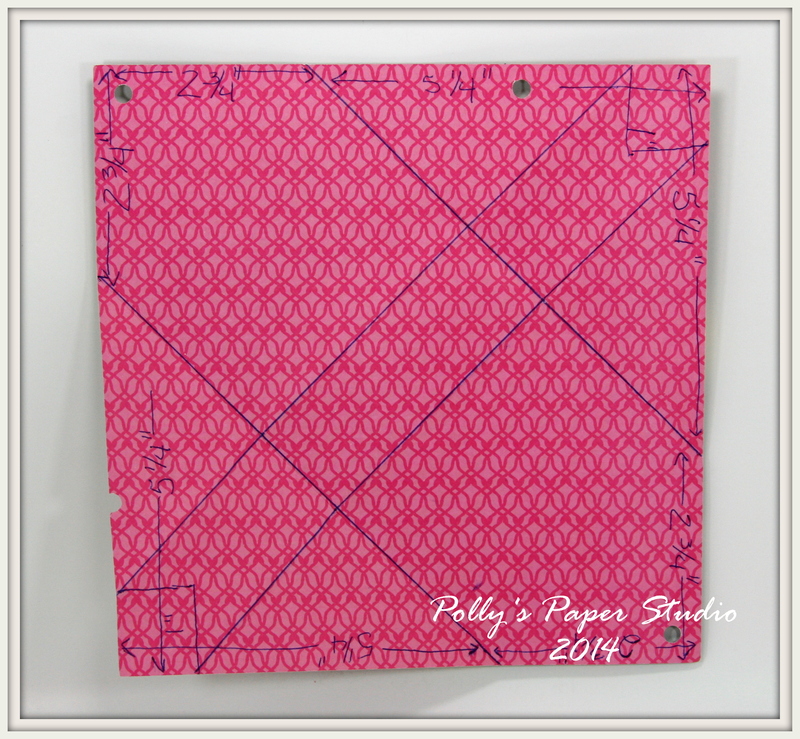 Ginny here and I’m dropping in to share a fun little project you can make with 1 sheet of paper, a ruler, and bits and pieces from your scrap and salvage box. 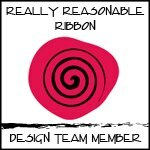 And of course some super scrumptious ribbon from Really Reasonable Ribbon. It’s a very easy tutorial….and you’ll be making these for every occasion! 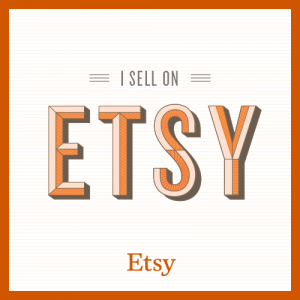 You’ll need an 8″ x 8″ square of patterned cardstock. Make sure you pick a sheet that you like both sides of as you can see them when you fold it up. This looks like a bit of an difficult measuring process…but it’s really too easy. On the top left corner measure in 2 3/4 inches and make a small tic with a pencil. Turn the page 1/4 turn to the left and measure in 5 1/4 inch and make another tic. Connect the tic with a ruler and fold on that line. Now turn the page 1/4 turn again and measure in 2 3/4 inches and make a tic. Turn the page 1/4 turn again and mark at the 5 1/4 inch. Connect the dots with the ruler and fold on that line. Now you have the outside folds all ready. Now measure in 1 inch from the right side. Turn the page 1/4 turn and measure in 1 inch from the left. In the opposite corner do the same. 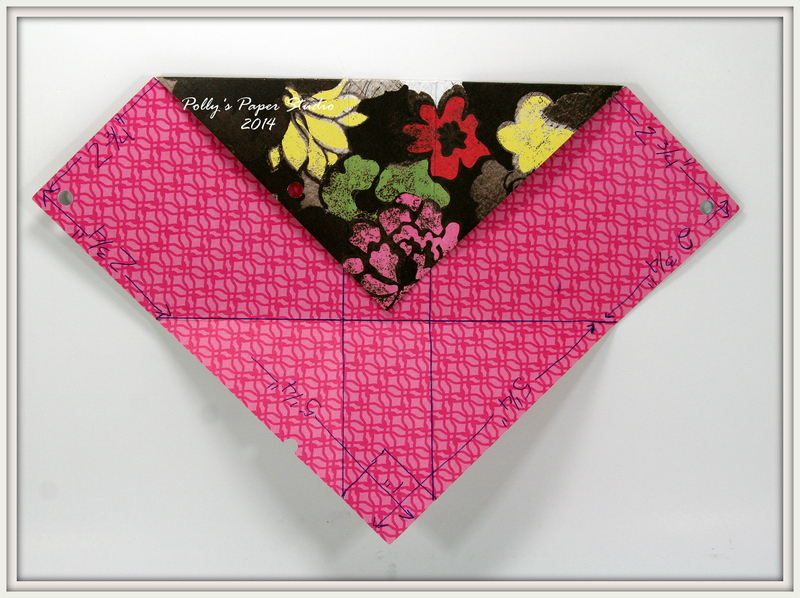 With your ruler fold up on the lines creating a strip diagonally down the middle. Now you get to fold! Fold down from the top. Fold up from the bottom. Now fold in from the sides. The white strip in the back is only there to show the shape of it folded. One more look at the front. 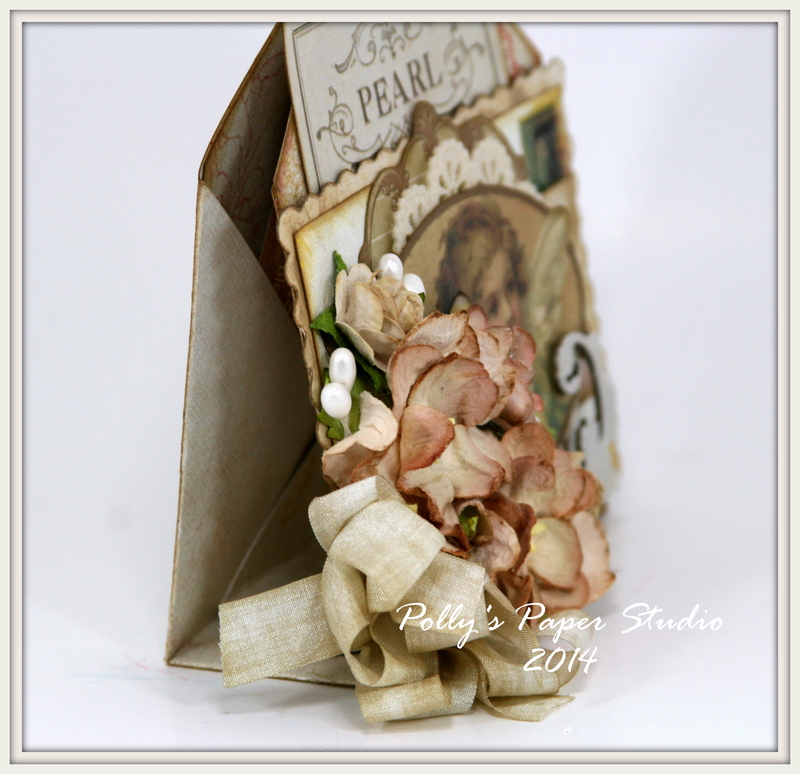 That lovely ribbon I used is Ivory Wrinkle Ribbon…heavily inked for an extra shabby antique look. I’ll be making up a big pile of these with hot chocolate, little candy canes and cookies…..wouldn’t that make the nicest little gifty? Hello there Peeps! 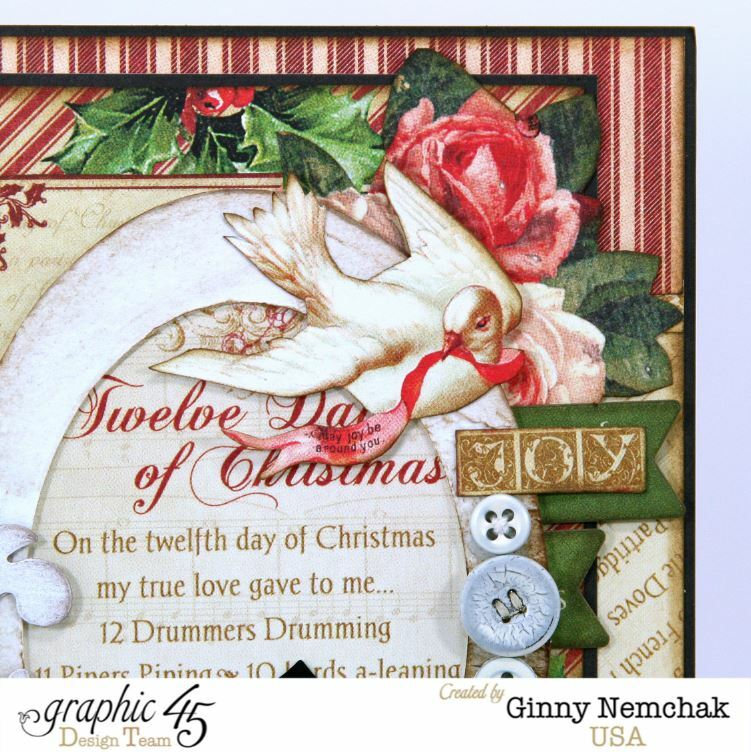 I’m dropping in this morning to share a card I created for one of my DT assignments for September for Graphic 45. Turns out….I have the patience of a 5 year old…and I just can’t wait. So I guess you know what I’ll be doin in the shop today? 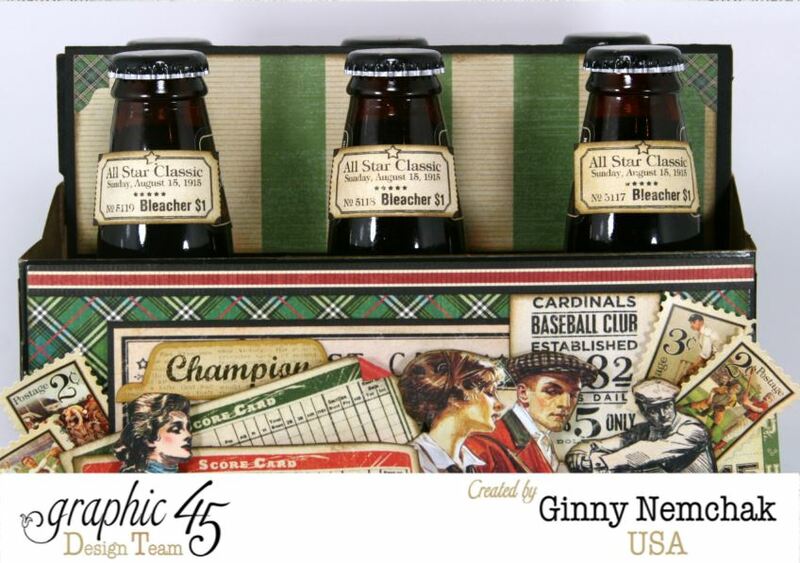 Yep making more fabulous Graphic 45 projects to share when I feel like I can wait like a grown up person lol. 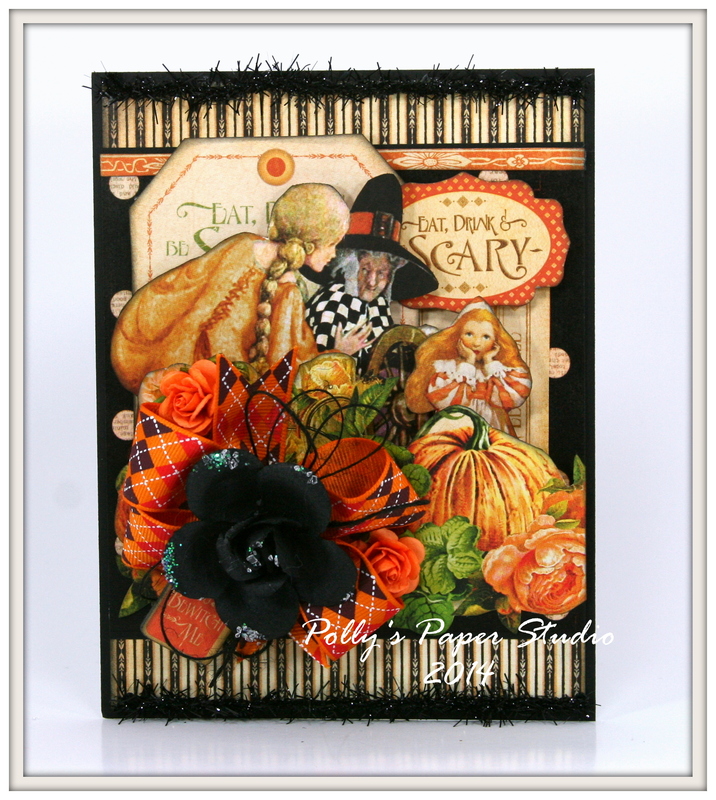 This card is chock full of fabulous patterns from An Eerie Tale from Graphic 45. Yes I know I always say every new pattern they have is my favorite. That’s my story and I’m stickin to it! I also added a fantastic polka dot from the re-release of Times Nouveau collection….because everything needs polka dots right? That black tinsel was donated by my dear friend Bobbie….thanks Bobbie! I layered each section with foam spacers so it’s super dimensional. Super gimonugus flower with argyle ribbon, orange roses and black twine? Don’t mind if I do! Hello there Paper Peeps! 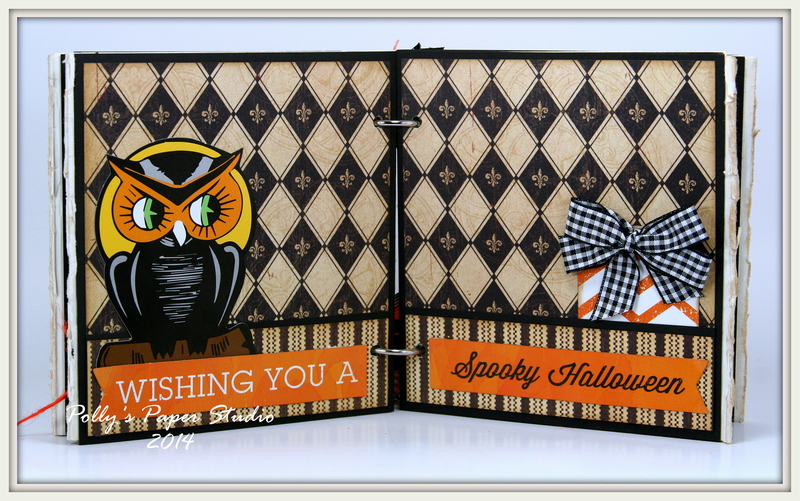 We had so much fun last night in class creating spooktacular Vintage Halloween Mini Albums. My Tuesday night girls were up to their usual mischief and shenanigans lol. Despite the mayhem….we all finished our albums and enjoyed some tasty snacks. 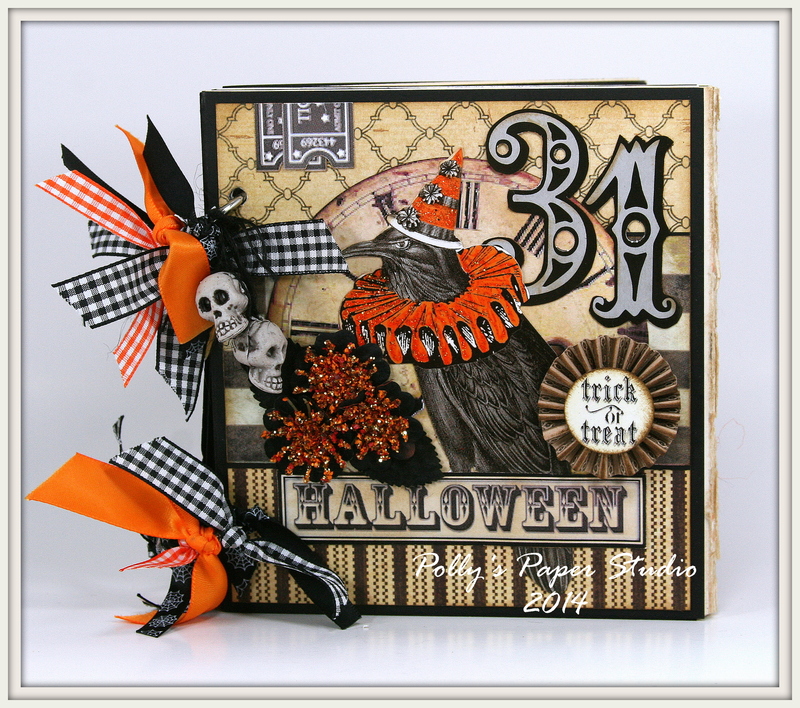 I created this album with layers of patterned papers from Graphic 45, vintage images, Halloween die cuts, ribbon trims, and super fun embellies like a giant sparkly spider, skull charms, and glittery flowers to name but a few. The base of the book is very chunky and heavy with a great textured edge. 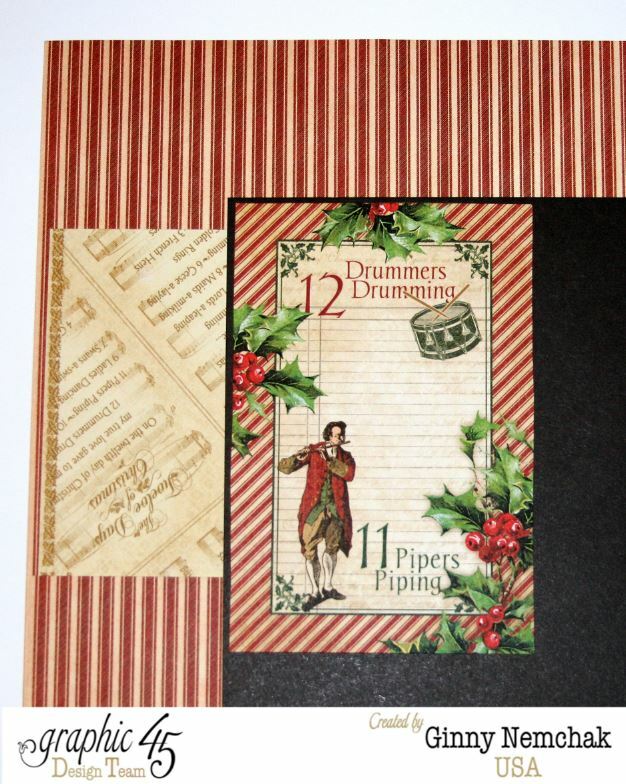 There are a few kits available for this album that are shipped with all the papers pre-cut and ready to assemble. 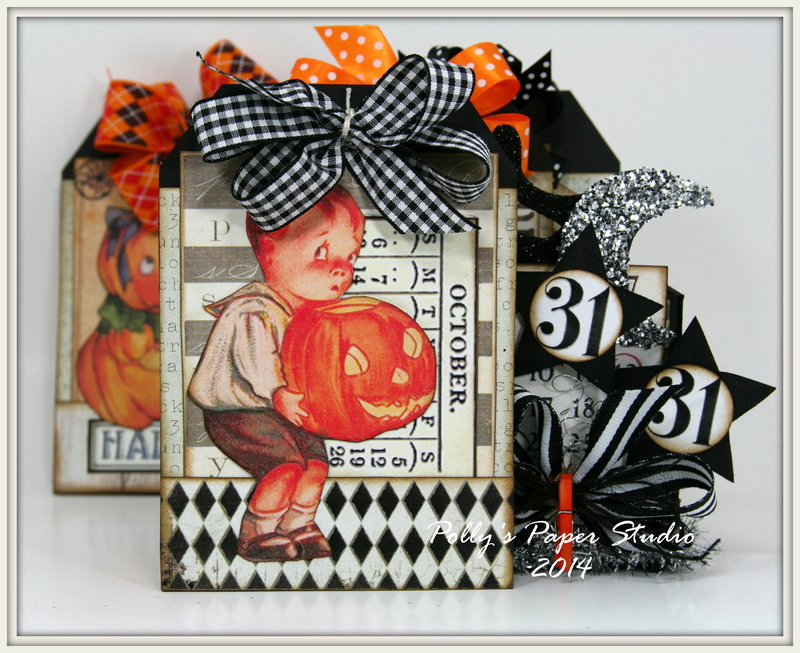 Vintage Halloween Mini Album Kit. 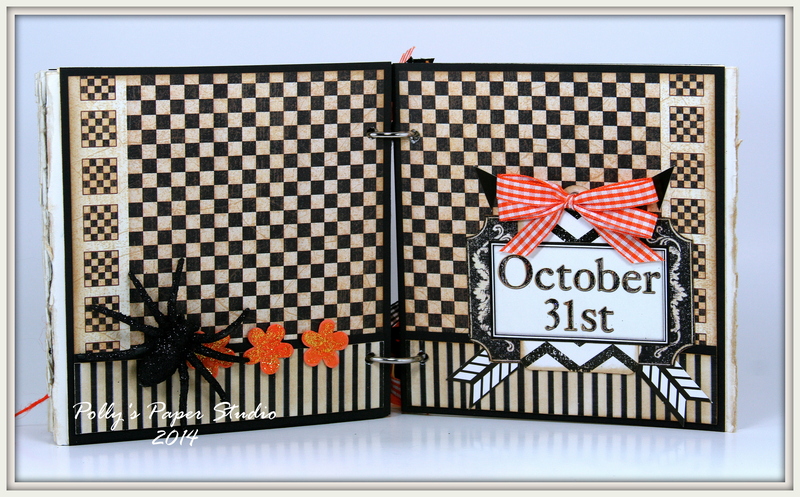 I used fabulous trims from Really Reasonable Ribbon for this kit: Black Gingham, Orange Gingham, Spider Web. Okay..that’s all for me….I’m heading to the shop to see what kinda trouble I can get into. Wishing you all a happy and productive day with lots of time to be creative.